36 in. by 24 in. 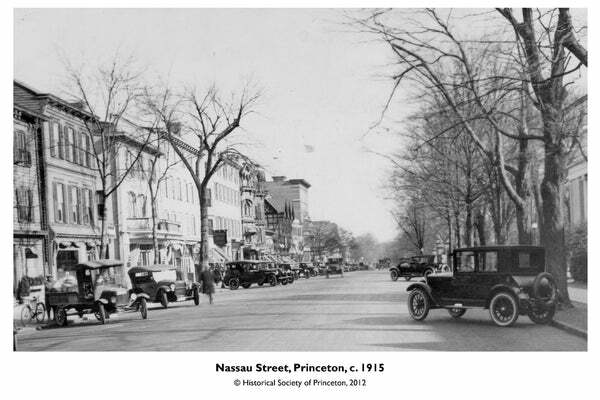 Shipping is free anywhere in the Continental U.S.
Find more Home or additional Historical Society of Princeton products.